Not long ago I posted an opinion piece on box sets. I said, if asked, I would participate. Why not? So here I am! 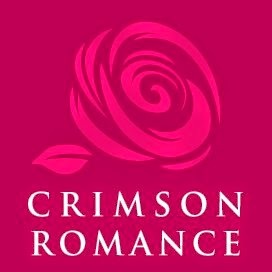 Crimson Romance will be offering bundled, boxed sets for a LIMITED TIME, and I will part of the Spicy set. These selections are not short stories or novellas, but novel length stories for your summer reading enjoyment. THE WICKED BAD is part of the set. 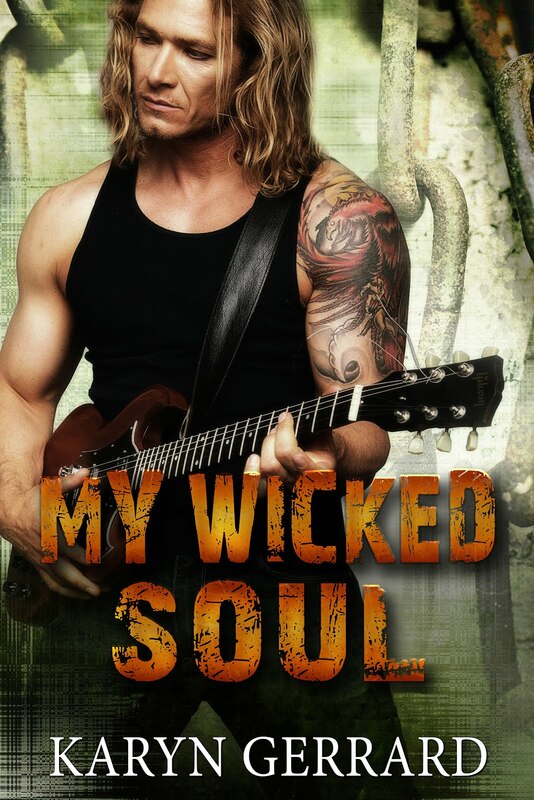 I will post the pre-order link when it is up at Amazon. 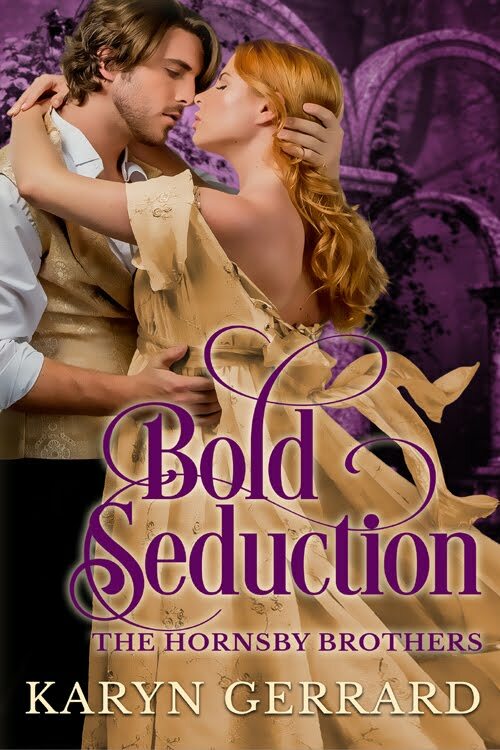 Meanwhile, take a gander at all the great stories in this set~ And mark August 11th. As far as I know, the price will be 99 cents. If that changes, I will post a correction. 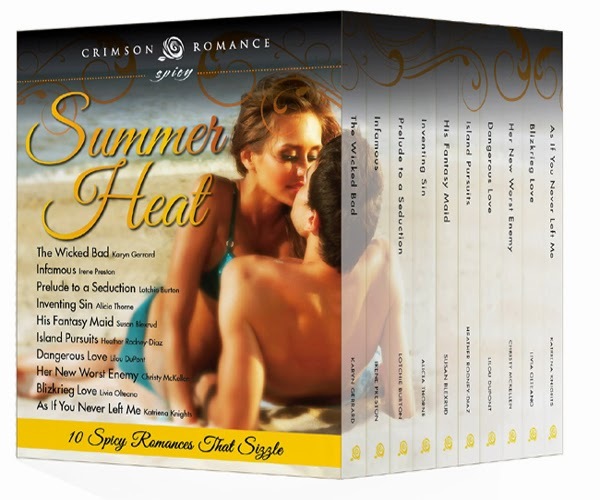 10 novel length, hot, spicy stories to heat up your summer! Coming soon, watch for it!